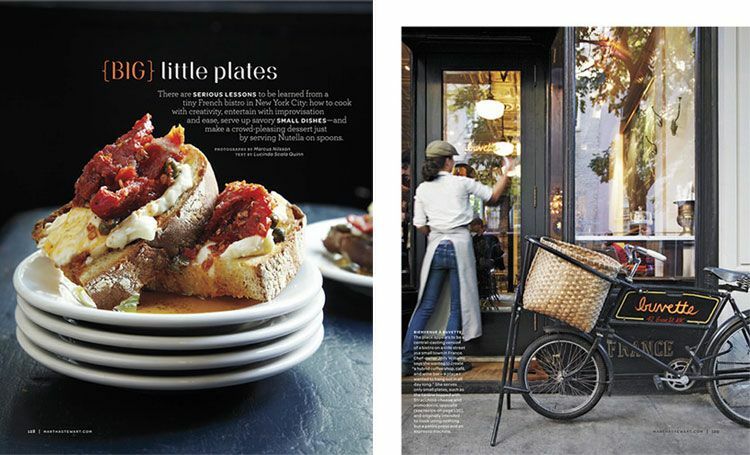 The overall rating of the French bistro is that it is cozy, charming and serves delicious little dishes. The major complaint is that you won’t get much for your money. 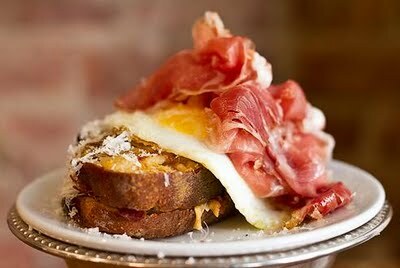 Personally, I had no trouble with my croque madame and was more than satisfied but I admit, it’s on the pricier side. But hey, there’s a lot to love about this eatery. Especially when my latte was served in a bowl. Here’s food.com‘s take on the famous Mr. Spread the bread (8 slices) with some of the softened butter, make 4 sandwiches, each with one slice of ham and one slice of cheese. Press them firmly together. Beat the eggs with the water, add the salt and pepper to taste, and dip the sandwiches into the egg mixture, coating all sides well. Heat the rest of the butter in a heavy- bottomed frying pan/skillet, when it has melted and is very hot – but not brown, fry the sandwiches for about 5 – 8 minutes, turning once. Use quality bread, cheese and ham to ensure best flavor. Gruyère is a great cheese because it is firm, slightly elastic and carries a sweet, nutty flavor. Additionally, some recipe calls for dijon mustard and nutmeg to add additional kick.